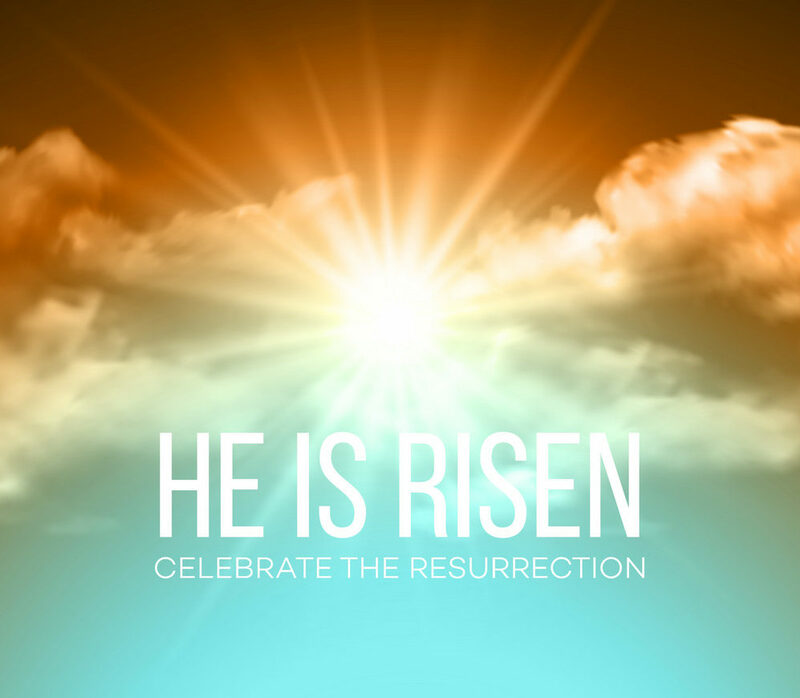 You’re invited to celebrate our risen Savior during these Holy Week events! Sunday, April 14 – Sing with the choir at Telford Terrace at 2:15pm! Monday, April 15 – Friday, April 19: Holy Week services at First Baptist Church (Francis & Collins) at Noon. A light lunch will be served at 12:30pm daily. Wednesday, April 17: More Than Eggs, a dramatic experience of the last week of Jesus’s life, begins at 6pm. Dinner will be served in the MMC gym from 5pm-6pm. Activities, such as a bounce house and face-painting, will be in the parking lot! Thursday, April 18: Our Maundy Thursday service, featuring the choir, begins at 6:30pm in the sanctuary. This will be a service of “Tenebrae,” meaning “shadows,” which focuses on the depth of Christ’s suffering and death. ← Guys’, girls’ youth retreats are May 3-5 at Aldersgate Camp!